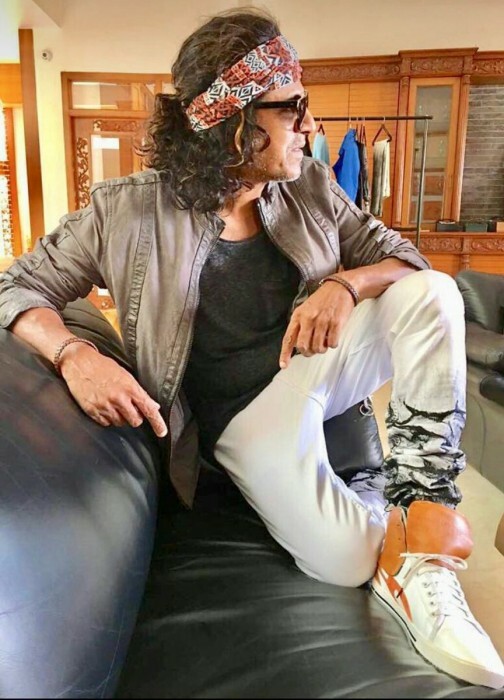 Sporting funky curls and a headband ala Rockstar, Shivarajkumar looks uber cool in this look from The Villain and fans are swooning over it since it was released. Kannada film industry will witness one of the biggest multi-starrer in the upcoming season which will star Shivarajkumar and Kiccha Sudeep in the lead roles. Titled The Villain, the film is being directed by Prem and the actors have shot most of their portions in the film. 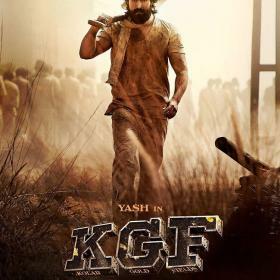 The makers had revealed the first look posters of the film few months ago which sent fans into a frenzy. 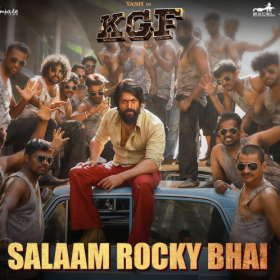 Kannada cinema fans are now eagerly waiting to watch the biggest multi-starrer on big screens. And to add to the excitement, the makers have now released another look of Shivarajkumar (Shivanna) from The Villain which is being loved by fans. Sporting funky curls and a headband ala Rockstar, Shivarajkumar looks uber cool in this look from The Villain and fans are swooning over it since it was released. The unit of the film recently shot for the film in Thailand which included scenes between Sudeep and Shivanna. Directed by Prem, The Villain will be the biggest release in Sandalwood so far with the kind of star cast the film has – Shiva Rajkumar, Kichcha Sudeep and Amy Jackson. Said to be an action-entertainer, The Villain will have both the lead actors go through a makeover for their roles a glimpse of which was shown in the first look posters of the film. 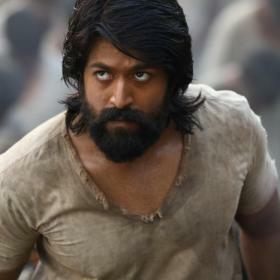 Big ticket technicians are working on the film and according to latest news, a Hollywood stunt director has been brought onboard for the film who will compose few action sequences. Reports are doing rounds that Hollywood stunt designer, Greg Powell, will compose few action scenes in the film which will be executed by a popular Thai action director Nueng. Greg Powell has worked on films like Fast & Furious and Harry Potter series. With this addition to the crew of the film, The Villain just bigger than what it already is.